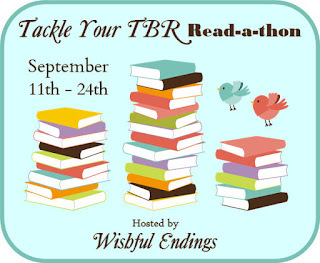 "The Tackle Your TBR Read-a-thon is hosted by Wishful Endings. 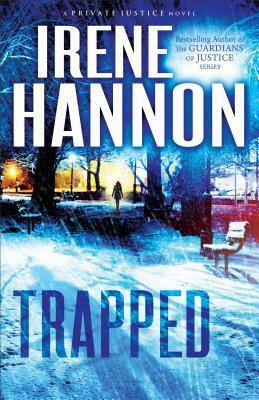 It runs from September 11th through 24th with the goal of diminishing our to-read pile of books. All books in any format and source count and you do not have to be a blogger to participate. " I'm not going to have a lot of reading time this week, as I think it is going to be pretty busy. So, with that in mind, my reading goal is to finish at least two books and read at least 100 pages or 30% of a book a day. We shall see if that happens!